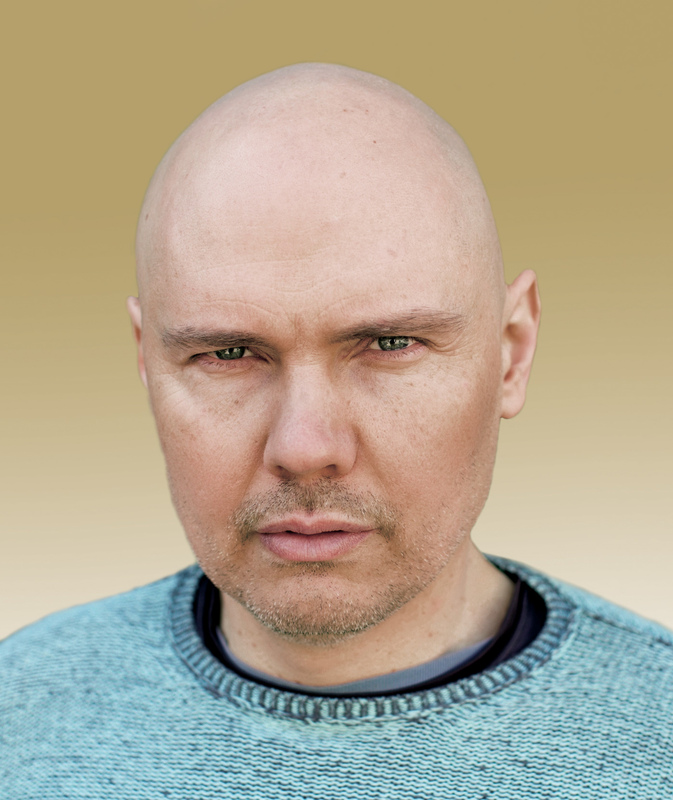 In the ’90s, Billy Corgan brought the rock band Smashing Pumpkins to musical fame. But as a boy, one of his primary interests was the wild world of independent, professional wrestling. It wasn’t until years later that he was reintroduced to the sport. In 2011, he became co-owner of the upstart Resistance Pro Wrestling with brothers Gabriel and Jacques Baron. Starting with a series of events in the Chicago region over the past year, the trio has built up the operation with Corgan serving as creative director. The group hopes its commitment to quality storytelling and events—and an emphasis on performer safety—will serve as a successful formula as the venture expands nationally. In this interview with Jason Gewirtz of SportsTravel, Corgan discusses professional wrestling, his introduction to the sports-event industry and its similarities to music. You were a wrestling fan growing up, but how did you get involved with the sport as an event organizer? When I hit what I would call my “Goth” years [laughs]—16, 17—I thought, “I’m not into wrestling any more.” And I had also just notably sold my heavy metal records, too. I didn’t come back around to wrestling until my late 20s, when I discovered both ECW (Extreme Championship Wrestling), which was an independent at that time, and the WWE, which was in what’s called its “Attitude Era” and was competing against WCW (World Championship Wrestling) head-to-head every Monday night. That got me back to what I liked about wrestling. But I was surprised to see that it had evolved into having more attitude than what I remembered as a kid. Being who I am, I got to go backstage and meet “The Rock” [Dwayne Johnson] and “Stone Cold” Steve Austin and Mick Foley and got to know people who worked at ECW. And I built relationships with certain people over the course of 13 years who in the old parlance “smartened me up” to how the business works. Cover Story: Young and Resting?